Click here to View Pre-Camp Program! Have fun dancing while learning the basic skills in Ballet/Tap and Hip-Hop/Tumble, learning fun songs and cool dance moves. Children are escorted to and from their camp classroom or to carpool after class. Please have your camper bring dance clothing or something easy to move in to camp. Don’t forget to bring any dance shoes you might have and please label everything. 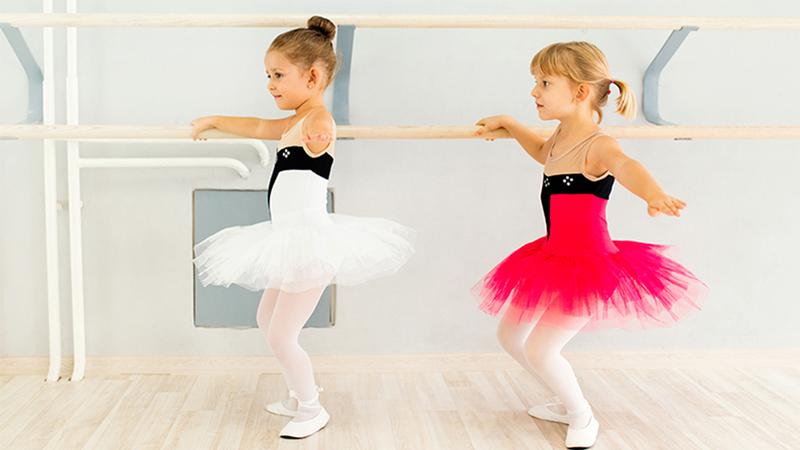 Students develop dance skills such as coordination, balance, rhythm, strength, and flexibility. This combination class will explore art through movement while developing musicality, basic loco-motor skills and promoting creativity. This is a high-energy class full of jazz and tap warm-ups, loco-motor movement, tap steps, improvisation, and combinations. Dancers will learn body isolations and alignment, develop an understanding of rhythm as well as spatial awareness. Dancers will also learn to create their own tap steps. The ballet section incorporates ballet steps and techniques while using imagery and creative movement. This boys’ class helps develop coordination, balance, rhythm, strength, and agility in a fun and energized introduction to dance and movement. Every class will practice basic loco-motor skills, channeling energy, musicality, movement combinations, and will stimulate imagination and promote creativity. Our young boys will learn basic fundamentals of creative movement, hip-hop, tap, and tumbling. Each weekly class is full of energetic rhythm and dances. Kids move to the fun beat of pop and hip-hop music. Each week kids will also work on cartwheels, splits, round-offs with use of mats. They will learn simple street moves, jumps, and turns. Costumes and props all add to the fun. This class uses traditional clean hip-hop music. For more information, contact Suzi McCarthy at 214-239-7179 or smccarthy@jccdallas.org. 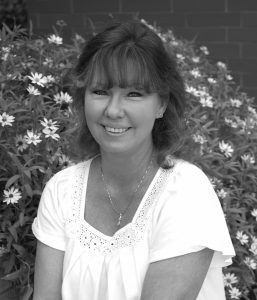 Suzi has been teaching tap, ballet, jazz, and tumbling in the Dallas/Fort Worth area for more than 20 years. She obtained a Bachelor of Science Degree in Dance with a minor in Drama from Texas Woman’s University and has been teaching dance at the J for over ten years. Her love for dance and children are a perfect combination for a great foundation for your child and their first years in dance. Suzi continues her training at dance conventions and workshops throughout the metroplex. She is a teacher at the Goldberg Family Early Childhood Center and directs Winter and Spring Dance Breaks, and Pre and Post Dance Camps at the J each summer.